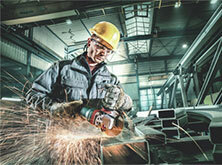 Our solutions - everything is a question of application. 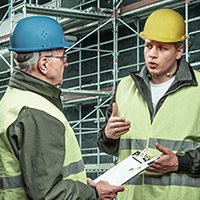 We have analysed the tools used in the numerous applications specific to the key sectors of construction and identified six important areas in this process. 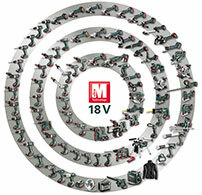 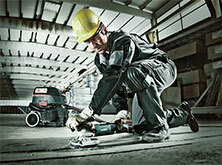 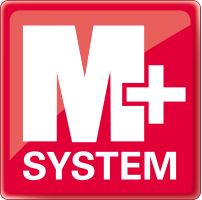 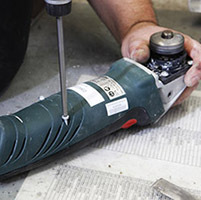 On the following pages you will find both new and proven solutions from Metabo for these core areas. 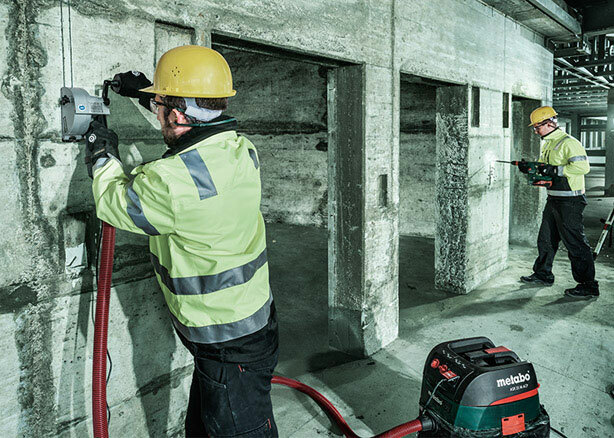 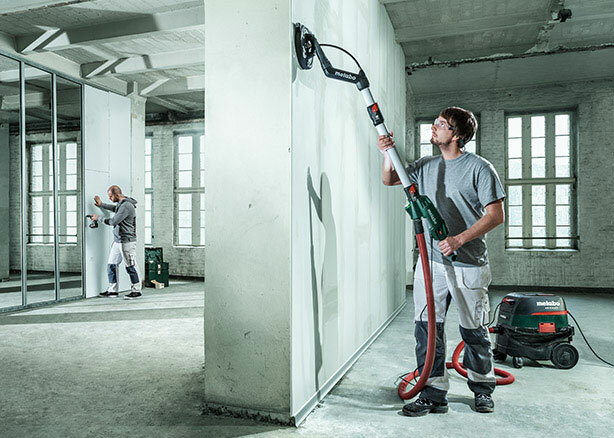 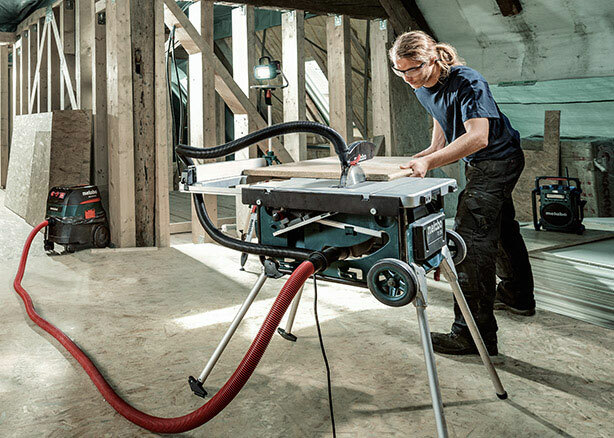 The Floorers Range: Making work easier with excellent results. 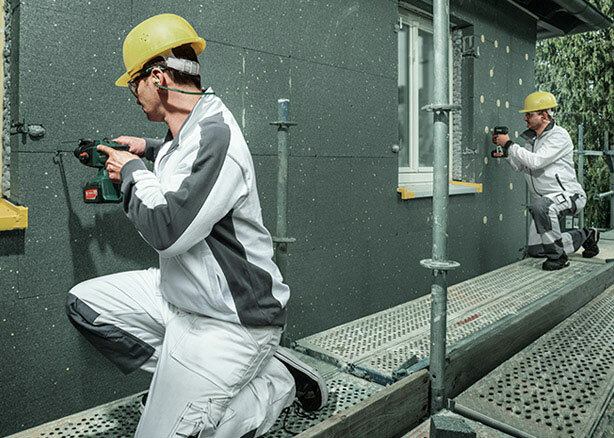 Fully equipped: everything you need for walls, fascia’s and windows. 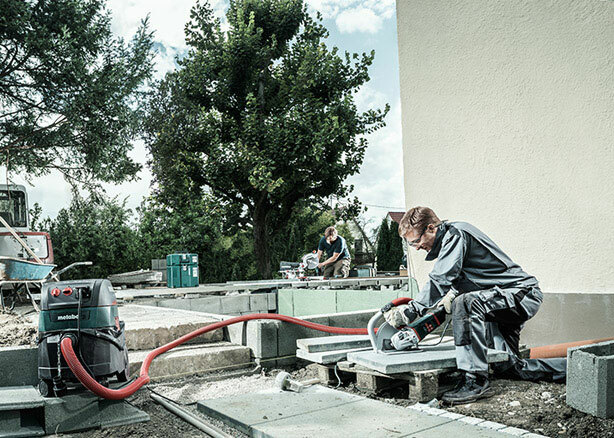 Complex requirements, simple solutions: the installation range.